The Red Cross is a not-for-profit organization that depends on volunteers and the generosity of the American public to perform its mission. The Times-News and MagicValley.com has a long history beginning in 1904, when the Twin Falls News published its first newspaper. The publication went through several owners until it was purchased in late 1960s by Howard Publications Inc. and transformed from a local to a regional newspaper. 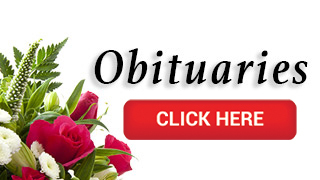 The online edition began in 1997 and the paper was sold to Lee Enterprises in 2002. The south-central Idaho newspaper is centered in the Magic Valley and has a daily regional circulation of about 20,000. Subscribe to the Times-News's print or online edition by calling (800) 658-3883 or by visiting www.magicvalley.com. 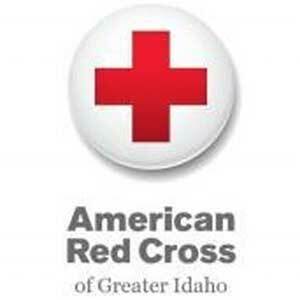 The American Red Cross of Greater Idaho shelters, feeds and provides emotional support to victims of disasters; supplies about 40 percent of the nation's blood; teaches skills that save lives; provides international humanitarian aid; and supports military members and their families. The Red Cross is a not-for-profit organization that depends on volunteers and the generosity of the American public to perform its mission. For information visit https://www.facebook.com/RedCrossIdaho/.